Erin Hawley serves as the Vice President of Public Sector for DataRobot, where she has responsibility for the company’s market growth within the federal government’s Intelligence Community and Department of Defense markets. 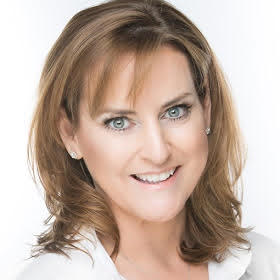 She is a proven leader in the enterprise software industry with over 20 years of experience in both Fortune 500 and emerging technology organizations. Most recently, she was the Director for National Security Programs at Cloudera where she was instrumental in that company’s unprecedented growth in the federal market. Prior experience also includes sales, government affairs and management roles at technology firms including; Composite Software (Cisco acquired), Blackboard, Silicon Graphics and Sun Microsystems. She is passionate about delivering artificial intelligence and machine learning solutions to solving advanced mission-critical applications for government agencies worldwide. Ms. Hawley serves on several boards in an advisory capacity to help advance and promote the use of disruptive technologies within our government agencies. Ms. Hawley is a graduate of James Madison University as well as a board member for the College of Arts and Letters.